2 days to the Chinese New Year! 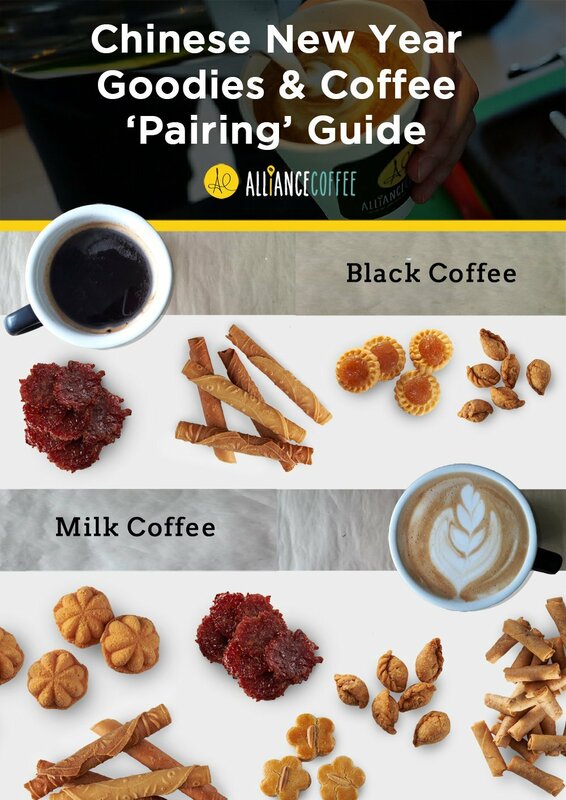 Here’s an advanced greeting from Alliance Coffee. Have a prosperous and blissful year ahead! PreviousPrevious post:One-Stop List of Wedding Planning ResourcesNextNext post:What is Coffee? For All Your Coffee Cravings!